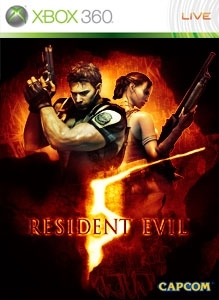 This bundle pack features LOST IN NIGHTMARES and DESPERATE ESCAPE, two new episodes not available in the original version of RESIDENT EVIL 5. In addition, there are 2 costume packs you can use when playing THE MERCENARIES REUNION* (2 costumes for Chris and Sheva each). This additional content includes LOST IN NIGHTMARES, DESPERATE ESCAPE, COSTUME PACK 1, and COSTUME PACK 2. *The data for THE MERCENARIES REUNION is divided among the individual contents. There are no refunds for this item. For more information, see www.xbox.com/live/accounts.